IV infusion therapy includes insertion, maintenance and removal of vascular access devices (VADs), administration of fluids and medications, patient assessment prior to during and post infusion therapy, prevention and management of potential complications. Clinicians involved with infusion therapy practice within the boundaries of their legal scope of practice. Nurses shall follow their state’s Nurse Practice Act (NPA). NPA differs state by state. Most state boards of nursing permit LPNs to perform certain intravenous therapy procedures as delegated by a RN or licensed independent practitioner. Some states allow LPNs to infuse through a central vascular access device (also referred as central vascular catheter (CVC) or central line). 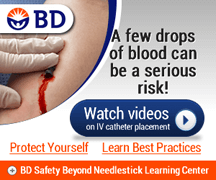 Some states allow LPNs to insert and infuse only through a short peripheral catheter. 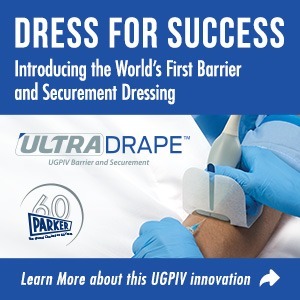 Nevertheless, every state boards of nursing mandate specific IV therapy training for LPNs and LVNs often referred as “Intravenous Therapy Certification” or IV certified. Please review your state’s nurse practice act or your licensing regulations for details. A certification refers to a credential that demonstrates the holder’s specialized knowledge, skills, and experience in a specialty. Certifications are attained by passing a national exam conducted by a third-party, non-governmental entity or a national association. There are eligibility criteria to take certification exams and requirement to maintain the certification. Certified Registered Nurse Infusion (CRNI): The exam is administered by the Infusion Nurses Credential Center (INCC). CRNI certification is only for RNs with infusion therapy experience. Vascular Access Board Certification (VA-BC): VA-BC exam is provided by the Vascular Access Certification Corporation (VACC). RNs, LPNs and professional working in a field that complements Vascular Access, such as educators, administrators, infection control professionals, nutrition support professionals with minimum 1-year experience may take the VA-BC certification exam. A certificate program typically indicates attendance or completion of a course or series of courses with a specific focus. The result demonstrates knowledge of content at the end of a specific period of time. A Certificate is awarded to recognize specific learning outcomes. 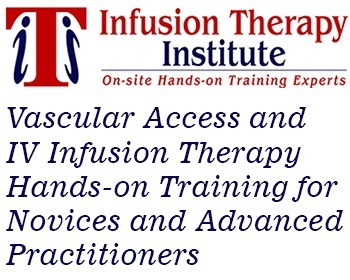 Infusion Therapy Institute provides IV infusion therapy certificate Program for RNs and LPNs who has minimal or no experience in infusion therapy. Learning this IV training for nurses and practicing intravenous therapy is the first step to be IV certified.